At Power Nissan, we offer fantastic options for Nissan financing to drivers in Salem, Oregon. If your credit isn’t stellar, you can breathe easy because we have a wide range of bad credit financing options available for drivers who may have a few dings on their credit score, or who haven’t built up credit already. When you finance your Nissan car or SUV from the Nissan dealership, you can take advantage of incredible deals on Nissan financing, even if you have bad credit. Make an appointment to talk to the Nissan financing experts at Power Nissan today. Another benefit of financing your Nissan car or SUV at your local Salem, OR Nissan dealership is that Power Nissan has one of the best selections around when it comes to our Nissan vehicle inventory. 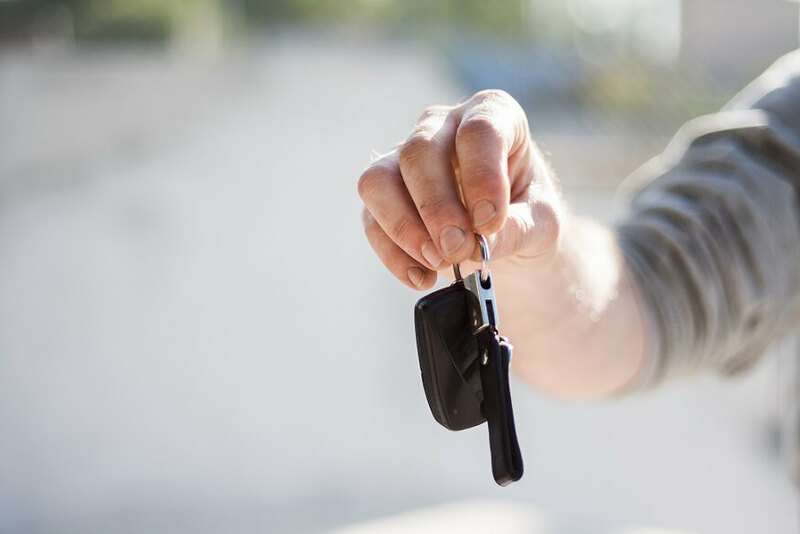 Schedule a test drive of a Nissan Leaf, Nissan Altima, Nissan Rogue, or Nissan Murano, then talk to our Nissan financing department about your financing options. As a certified Nissan dealership, we are also able to offer Nissan incentives and custom specials programs to save our Nissan drivers even more money. Come see us today to learn more! Get started on your Nissan ownership journey by filling out a secure credit application online at Power Nissan. Then, get in touch with our Salem, OR Nissan financing team to schedule an appointment and learn more about our Nissan financing options. Don’t worry about your credit, we can help you. Get in touch today.